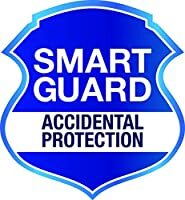 Product prices and availability are accurate as of 2019-04-20 07:31:04 EDT and are subject to change. Any price and availability information displayed on http://www.amazon.com/ at the time of purchase will apply to the purchase of this product. 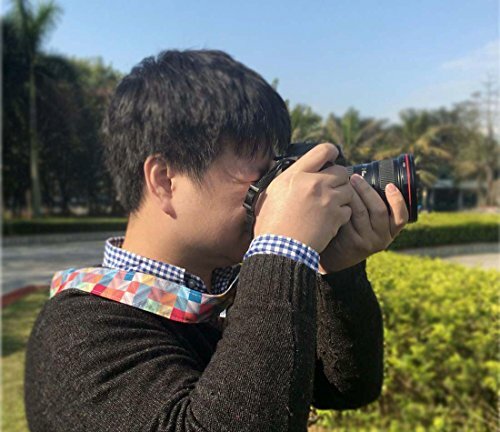 Whether you're a casual photographer or a professional, many often use the same or similar camera which makes it hard to distuinguish one from another. 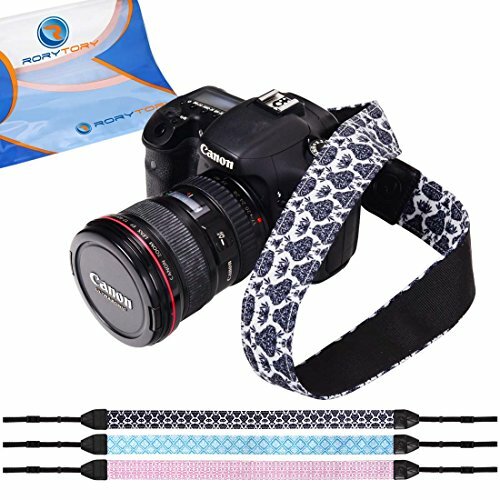 Our 3pc Various Design Patterned DSLR Camera Shoulder and Neck Strap can help differentiate your camera by having a unique design patterned strap that stands out. 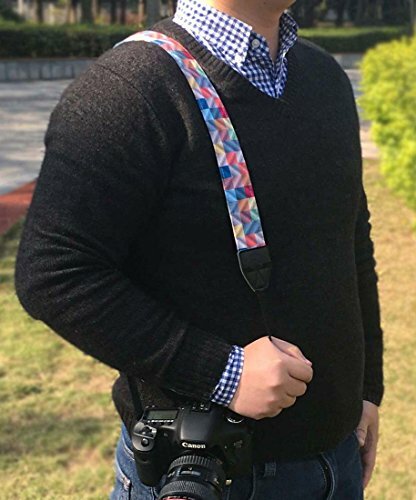 You can easily know which camera belongs to whom and will never have to worry about mixing up cameras. 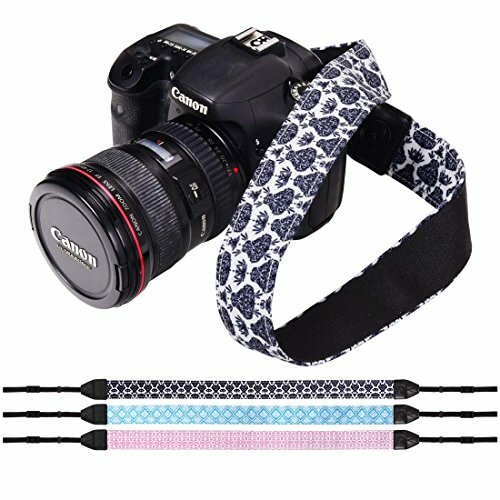 The strap is made out of the highest quality cotton yard and PU leather and fits all brands of DSLR camera including Canon, Fuji, Nikon, Panasonic, Sony, Pentax, Olympus, etc. 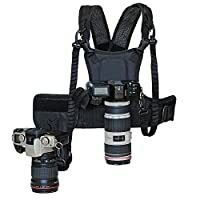 If you have a friend who owns a DSLR, you can get these as gifts instead of trying to buy an expensive lens that they might already have. 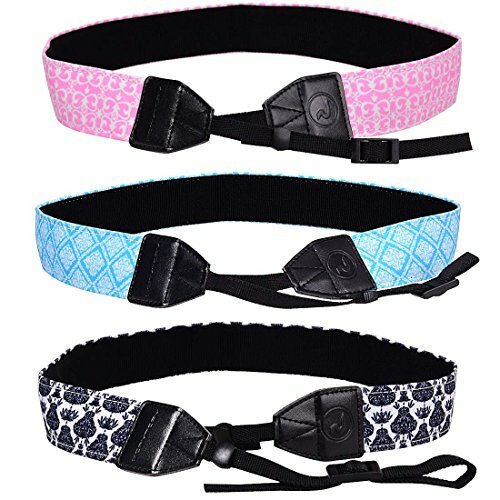 The total length (end to end) is measured at 51 inches (L) and the strap is measured at 28.6 inches (L) by 1.5 inches (W). *NOTE*: Due to differences between monitor displays, actual color may vary slightly from image. 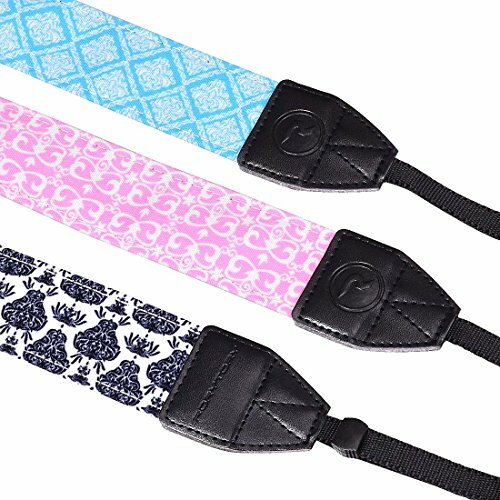 RoryTory is a registered trademark of Remi Collections LLC and is exclusively distributed by Bundle Monster. RoryTory trademark is protected by US Trademark Law.